In accordance with the Indian government's push for promoting electric two-wheelers in the country, Hero Electric is offering cash benefits over and above the market value of any old two-wheeler. Indians, in particular, are known for not letting go of their old vehicles too easily. This attachment is the reason why nearly 5 crore old and highly polluting two-wheelers are still plying on Indian roads. 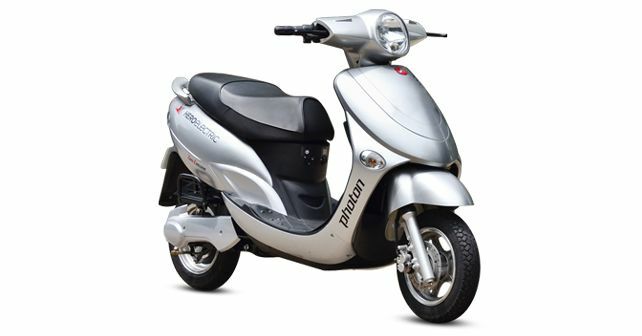 In order to support the Indian government in getting rid of such vehicles in exchange for adopting electric vehicles, Hero Electric has announced its incentive scheme that allows the users of such old two-wheelers to avail decent value for their existing vehicle and opt for a cleaner, new electric bike. Under the scheme, owners of old two-wheelers can avail benefits of ₹ 6000 over and above the market value of their vehicle for switching over to a new electric bike. In order to create awareness about the benefits of using electric two-wheelers, starting from the first week of February, Hero Electric has also started a national campaign to strengthen its consumer connect. While the campaign will be executed in over 20 cities, like Delhi, Pune Jaipur, etc., it will aim at residential complexes, markets, malls, schools, colleges and corporate institutions to create local touchpoints.